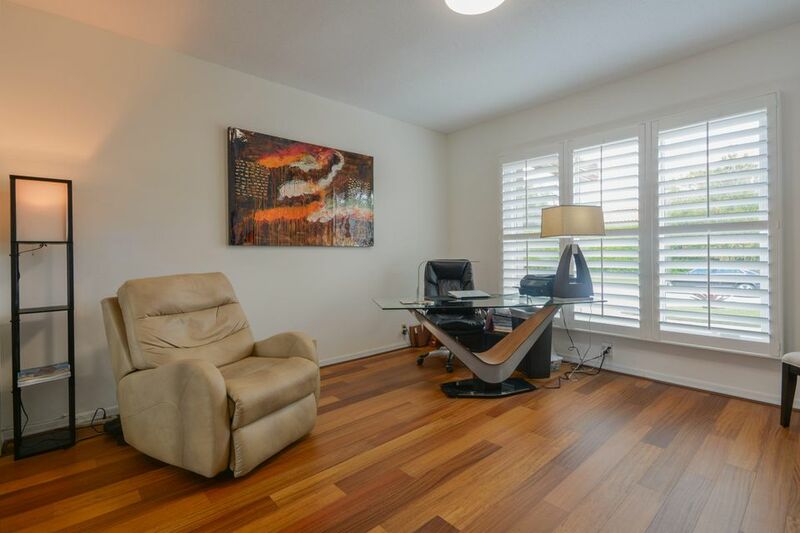 Lowered $100,000! 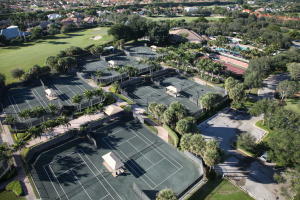 An incredible opportunity! 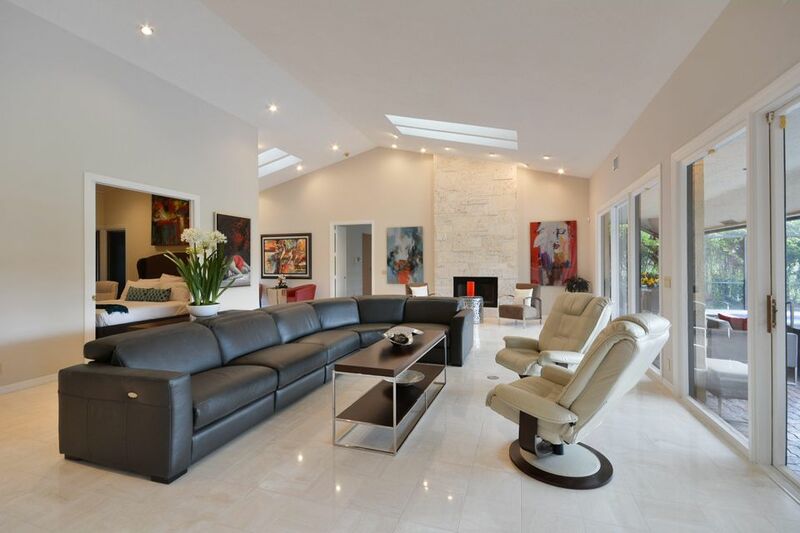 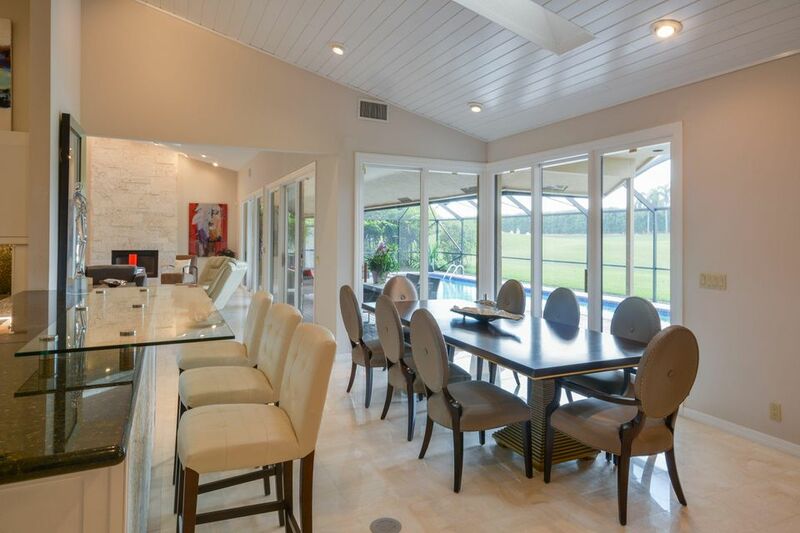 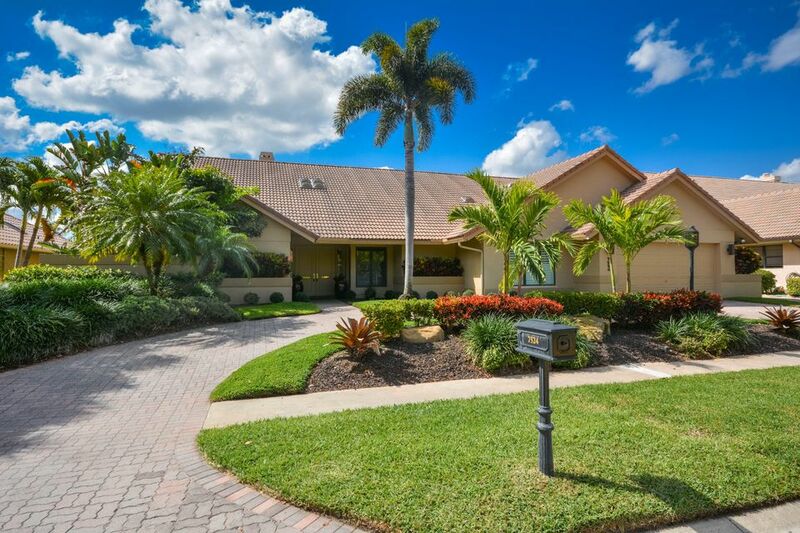 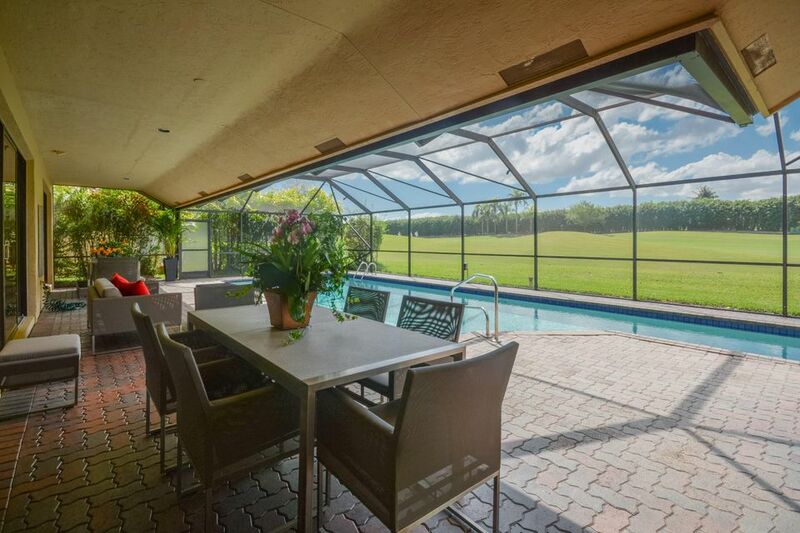 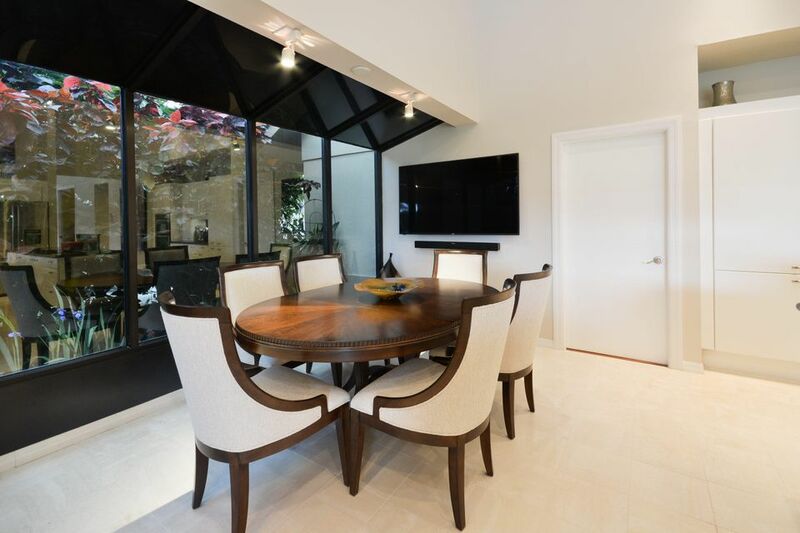 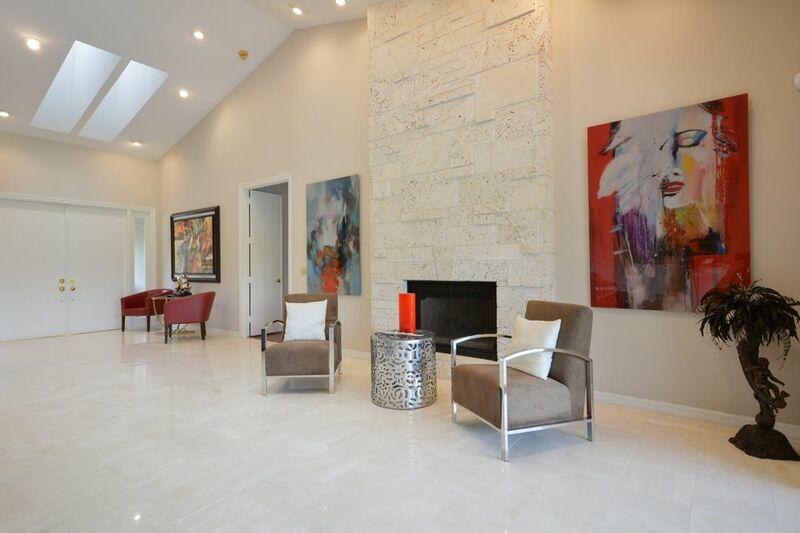 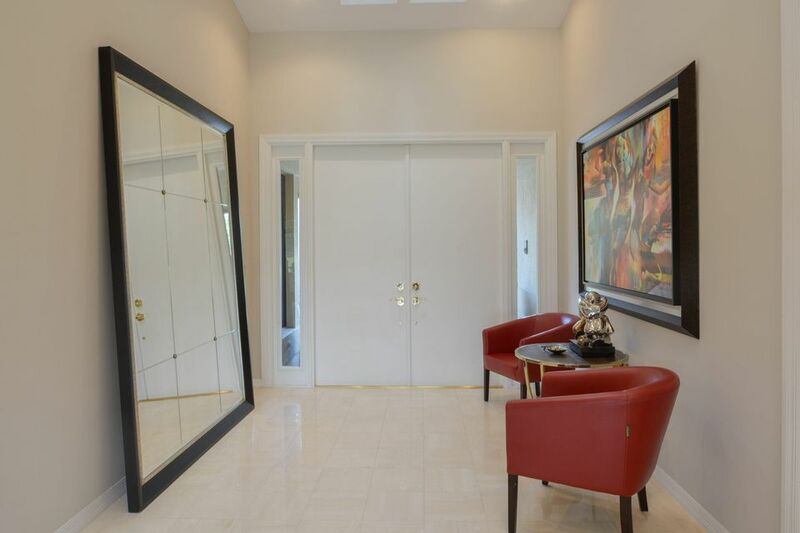 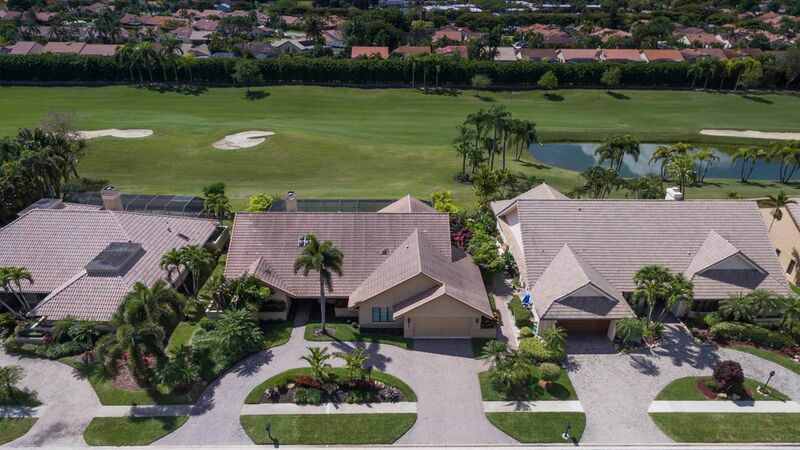 Rarely Available 1 story Open Concept Renovated Home with a Spectacular Golf Course View! 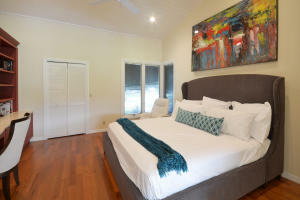 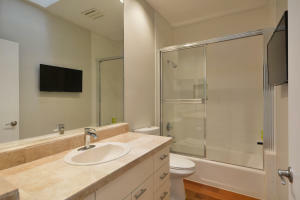 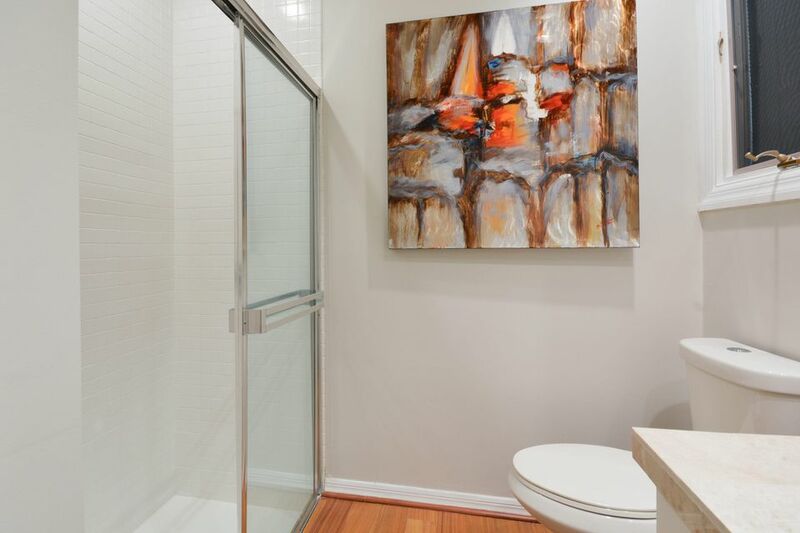 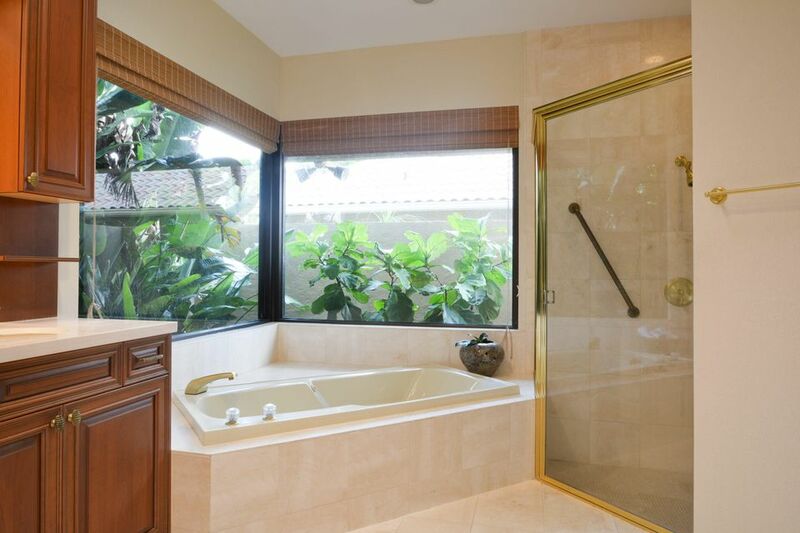 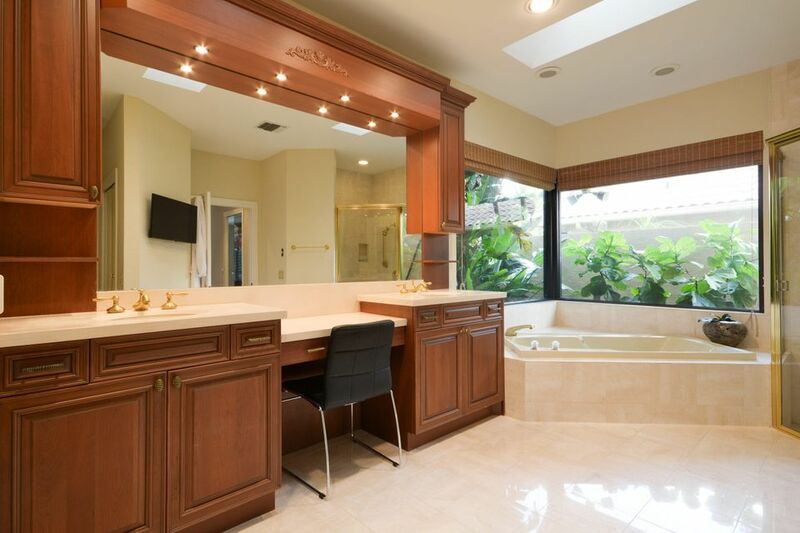 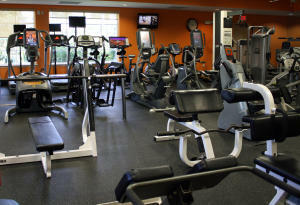 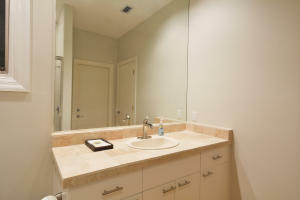 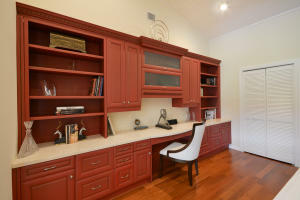 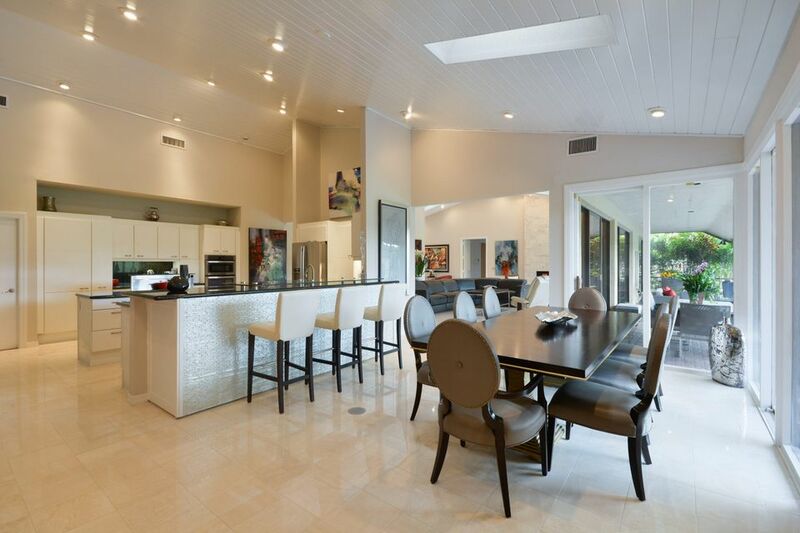 Engineered Wood Floors, new Kitchen Appliances, Refinished Cabinets, Remodeled Master Bath and Secondary Bathrooms. 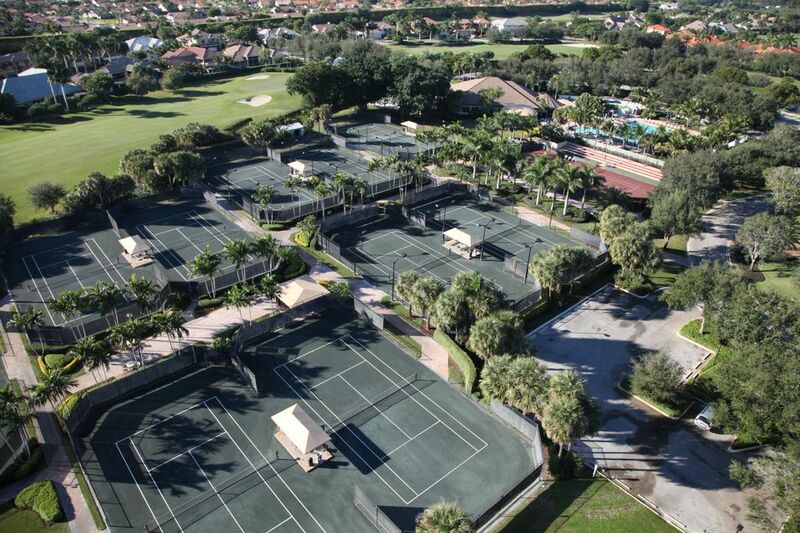 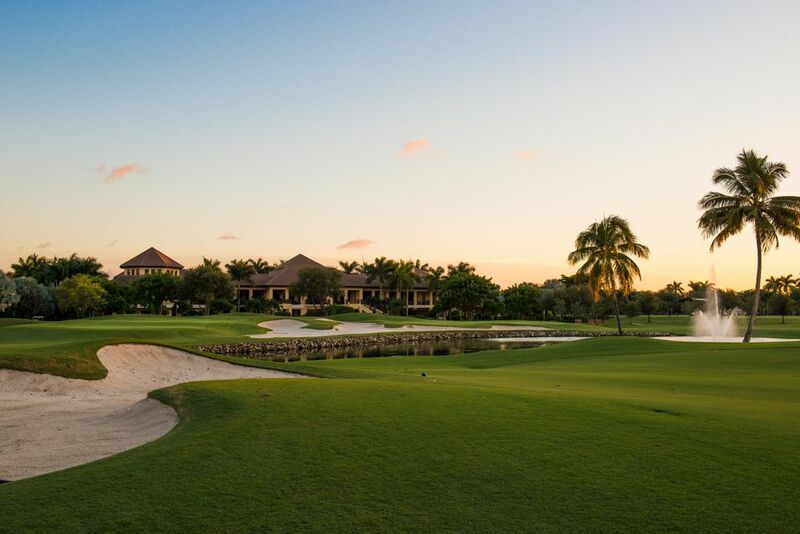 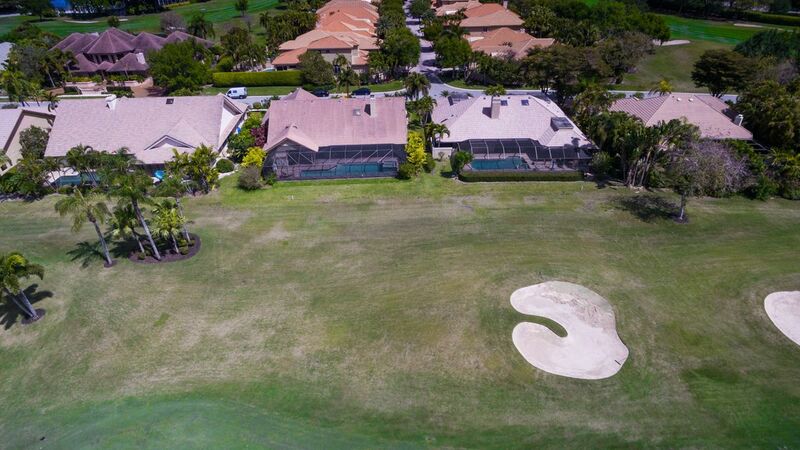 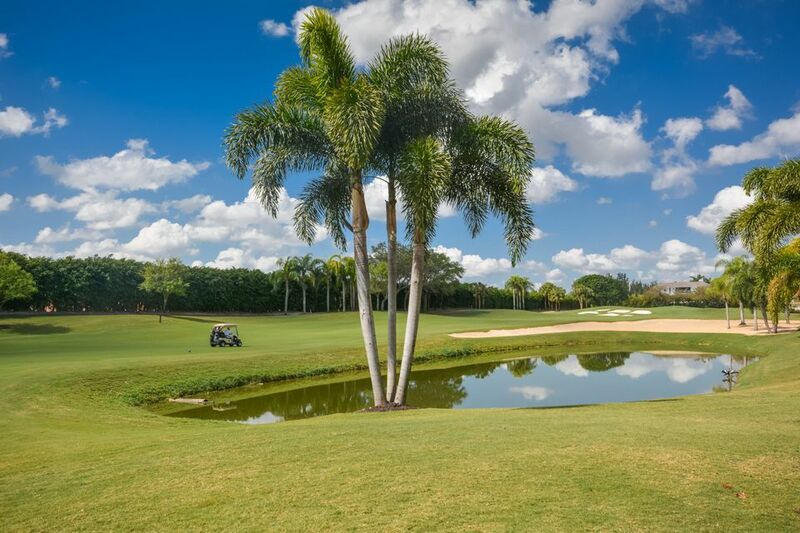 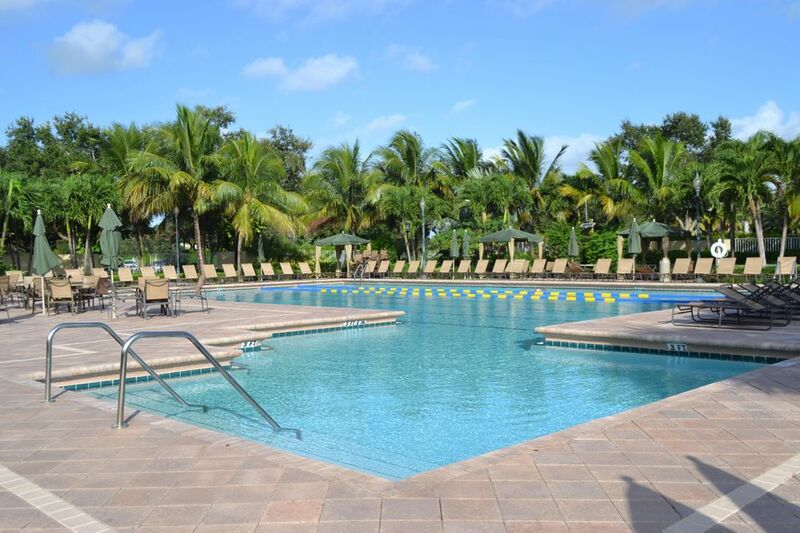 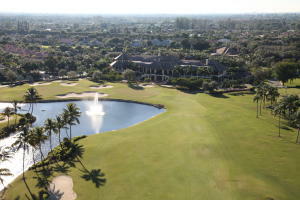 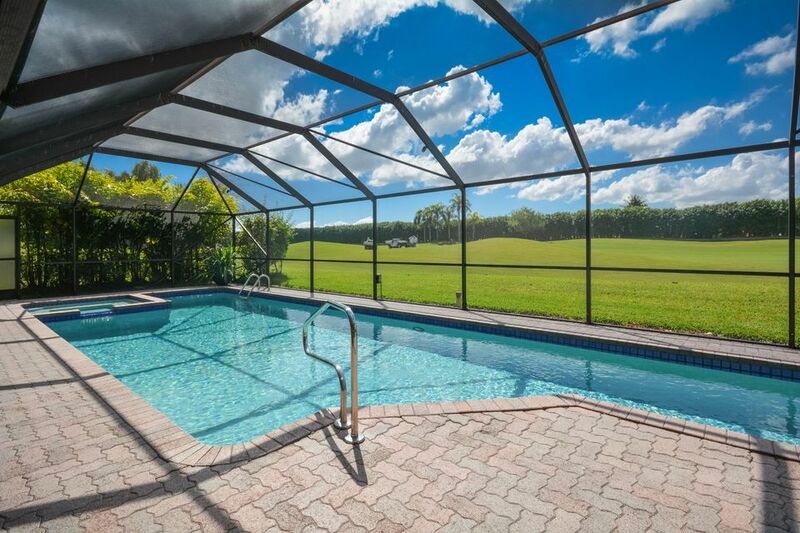 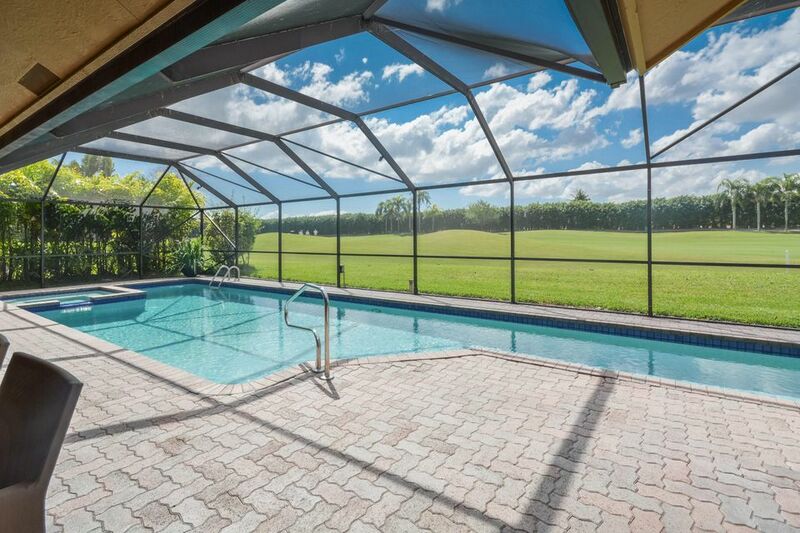 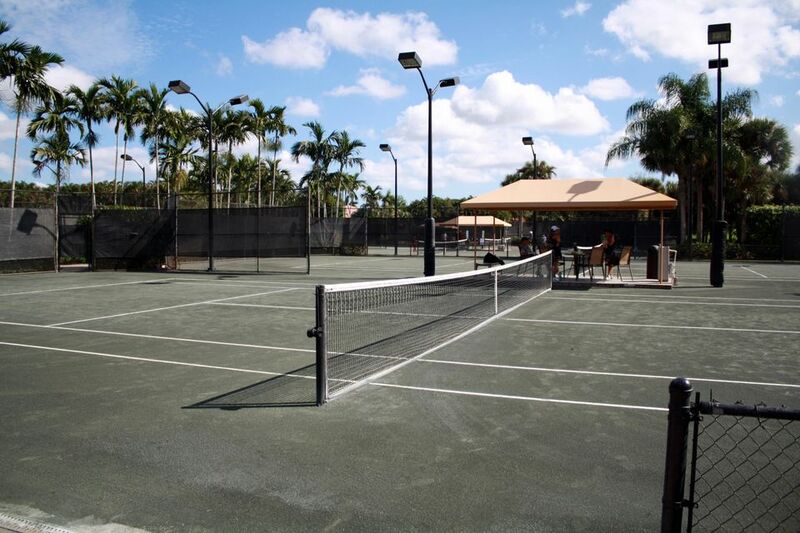 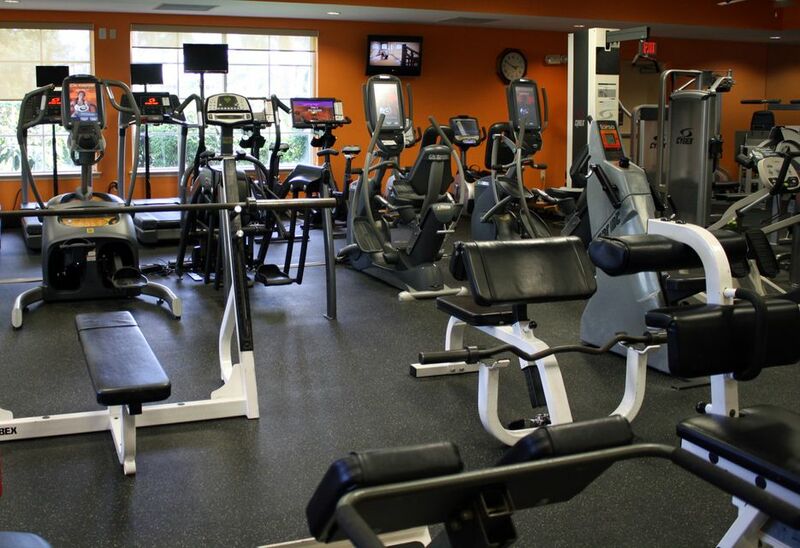 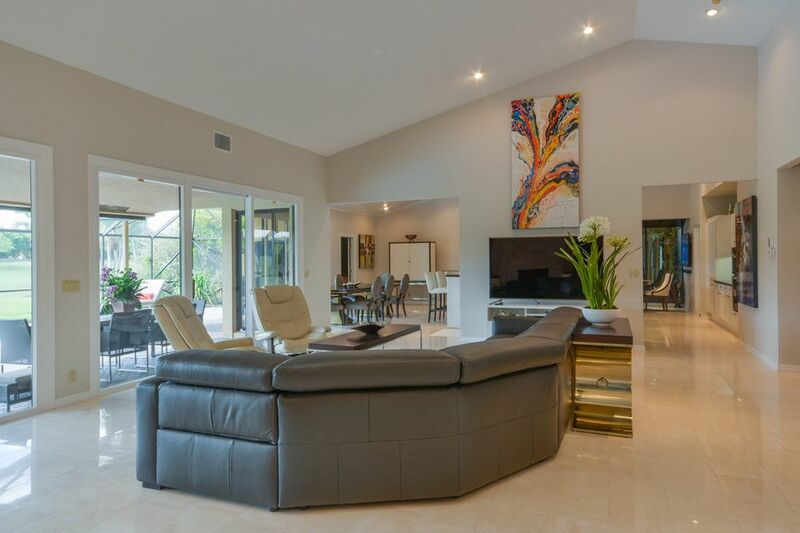 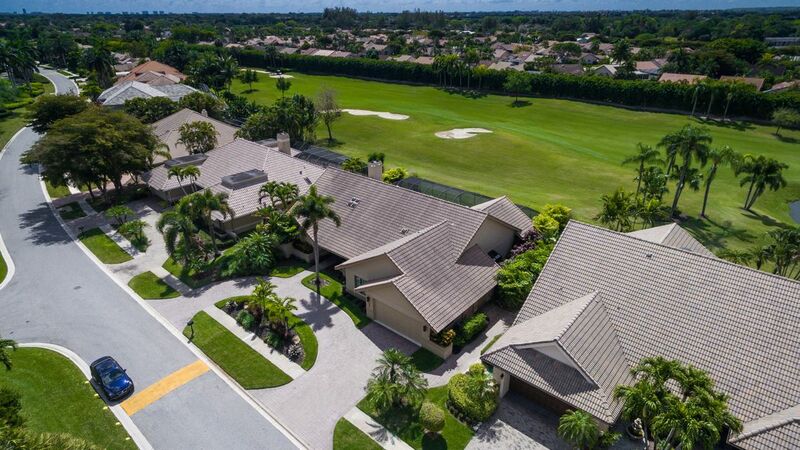 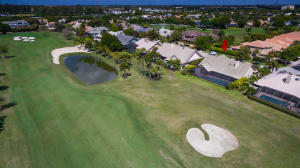 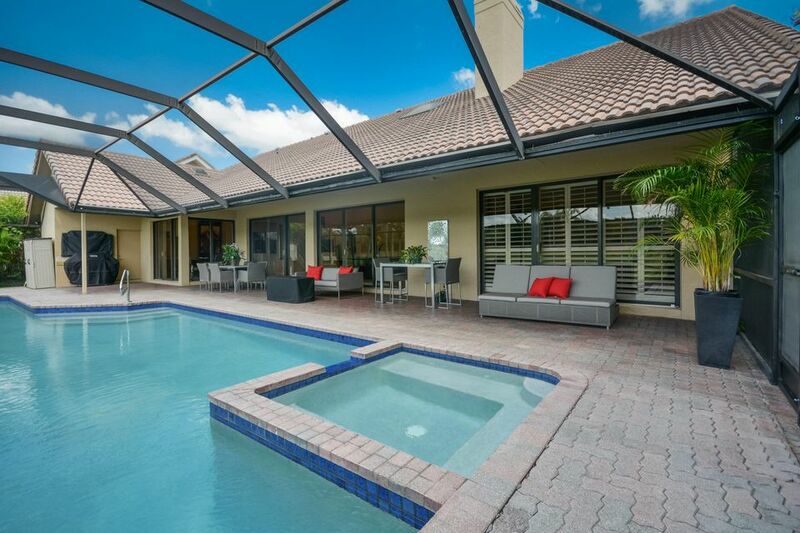 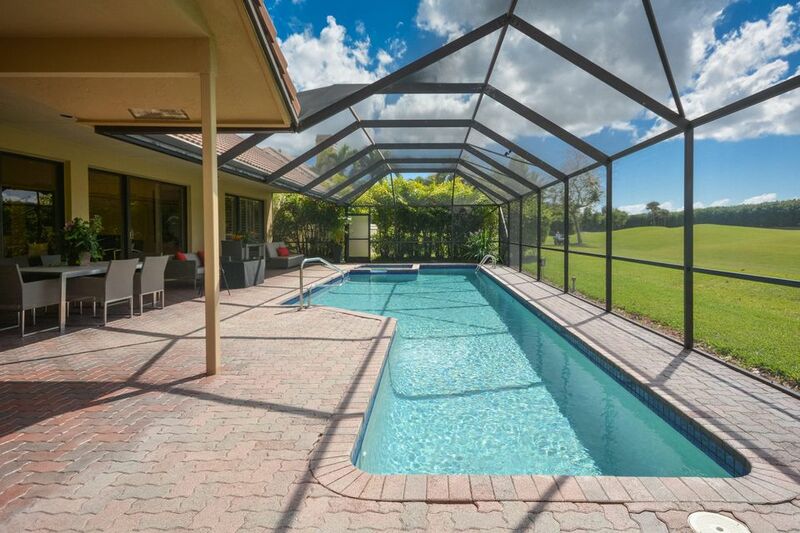 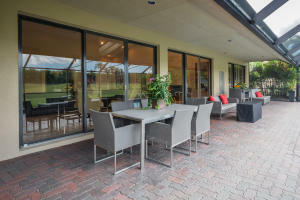 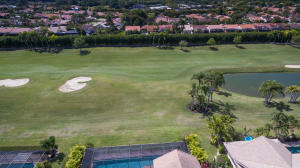 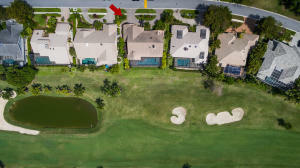 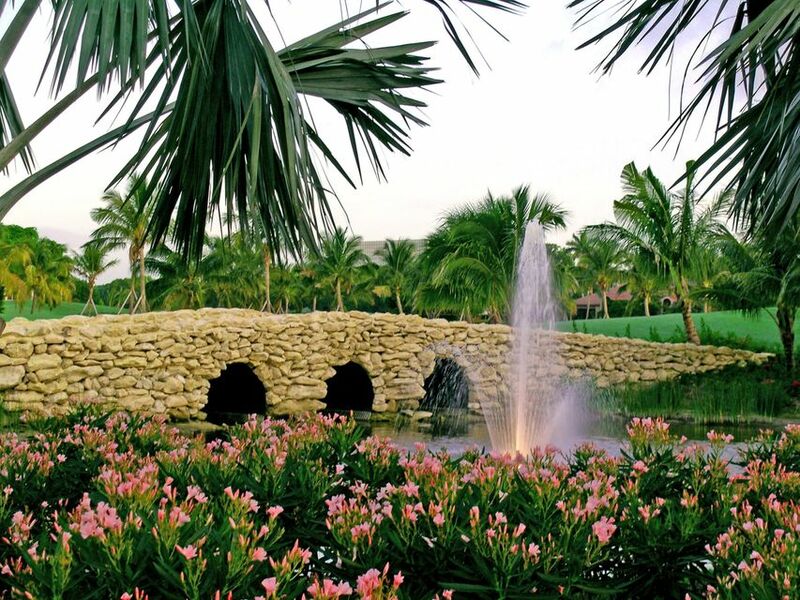 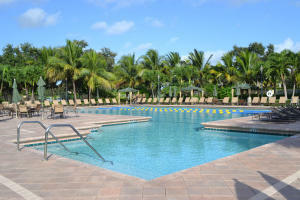 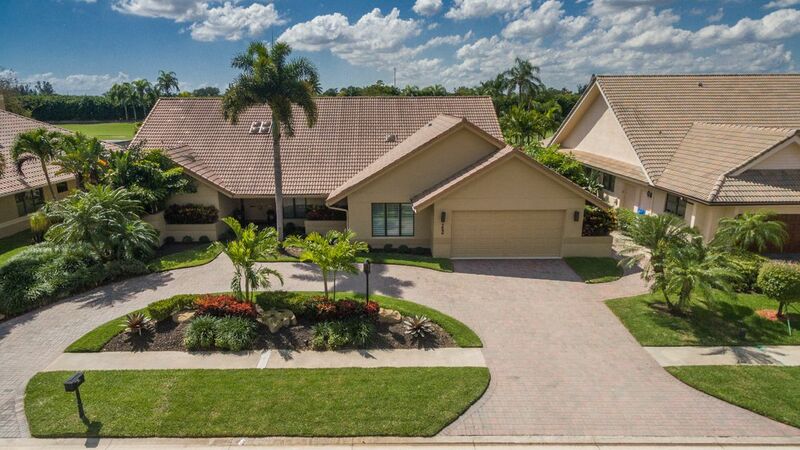 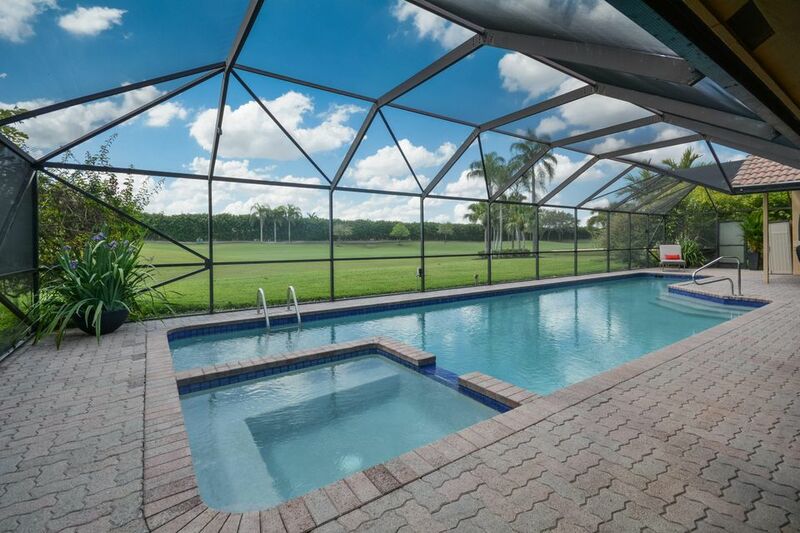 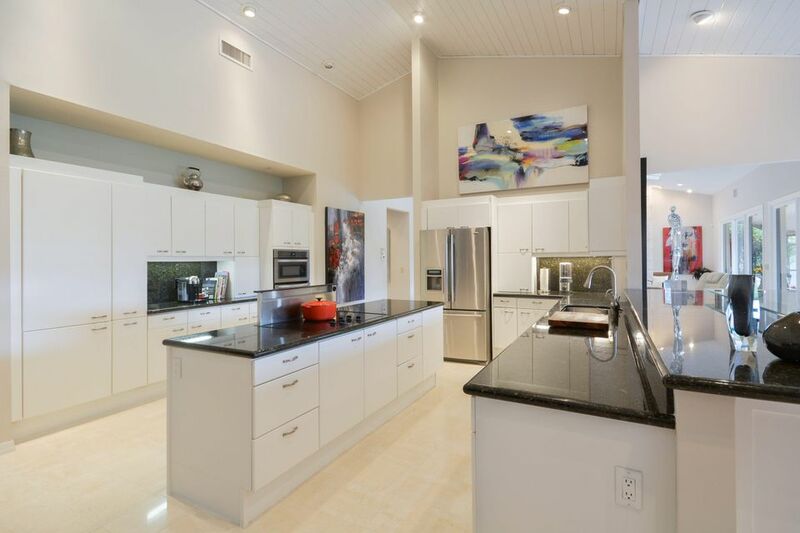 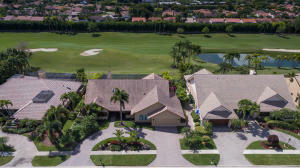 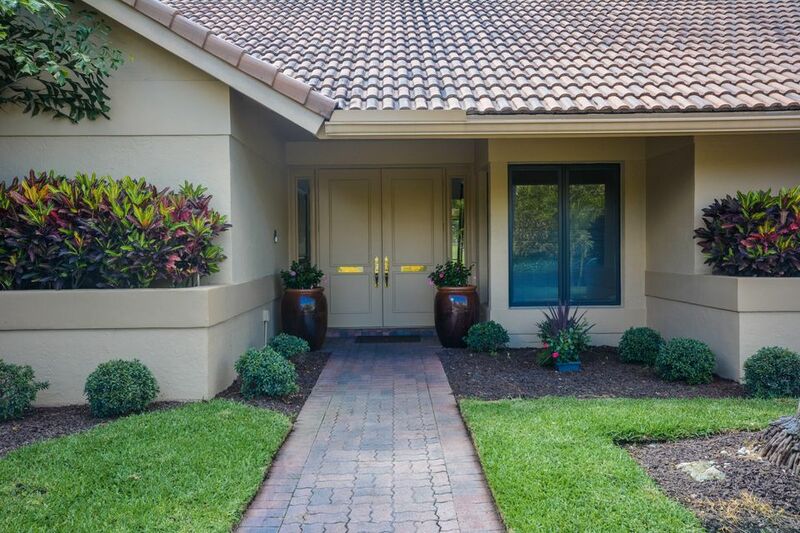 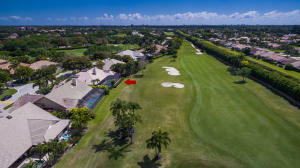 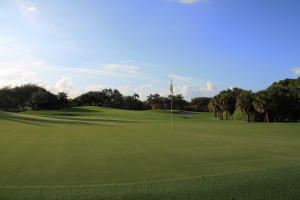 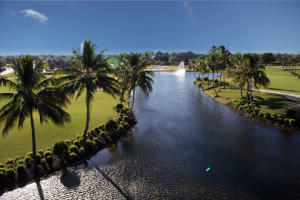 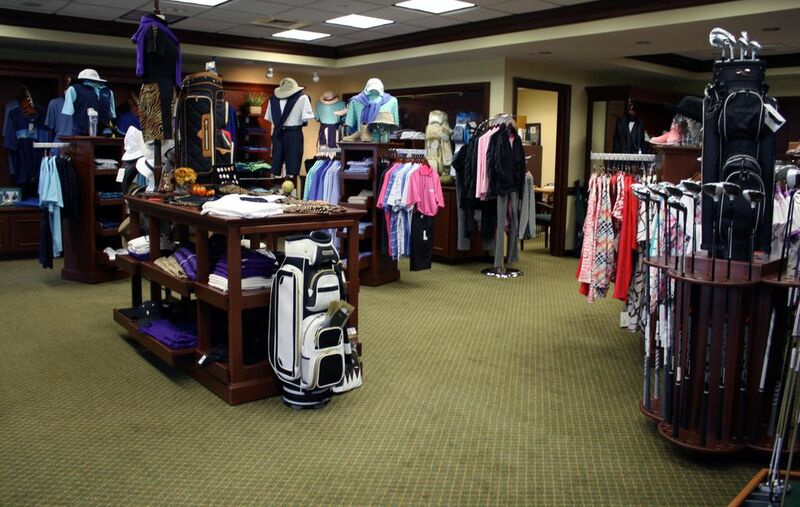 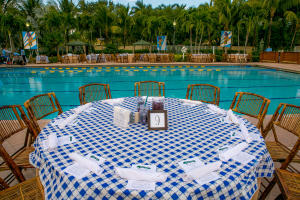 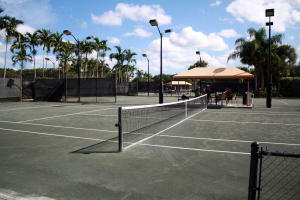 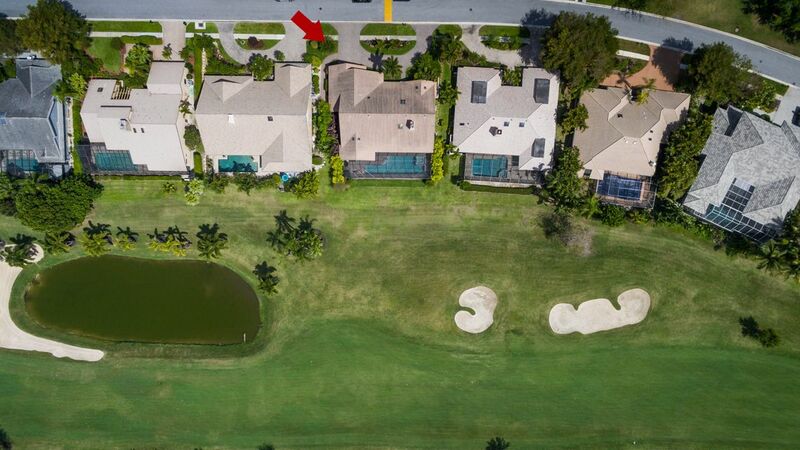 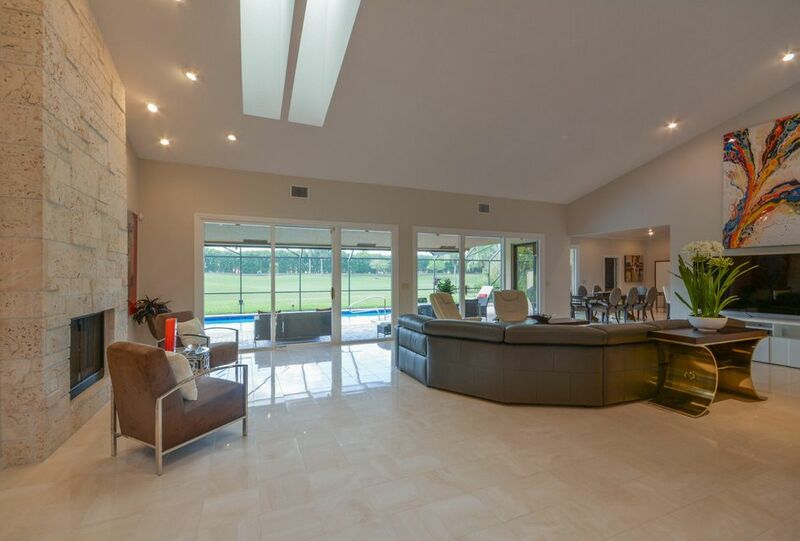 Boca Grove features an active lifestyle including a Championship Golf Course, over 1 dozen tennis courts plus a state of the art fittness center and Resort style pool. 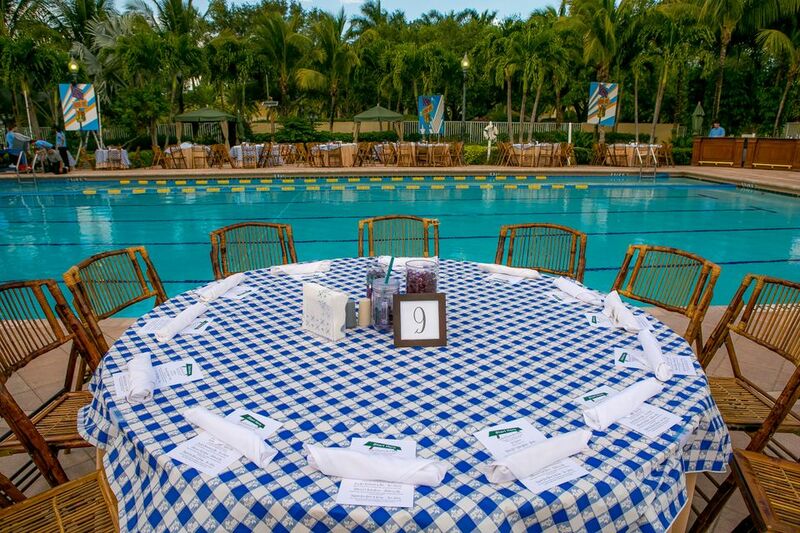 Casual and Fine dining. 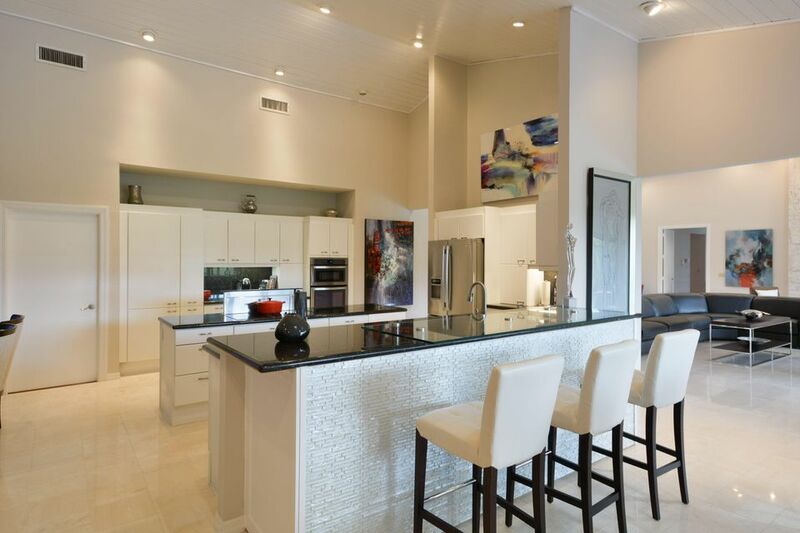 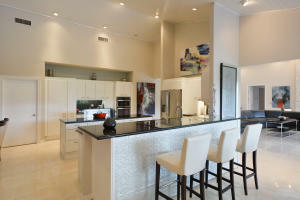 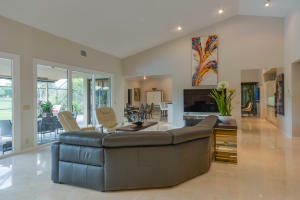 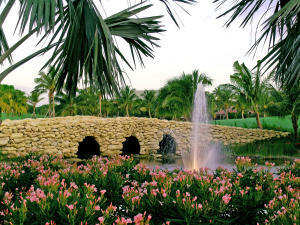 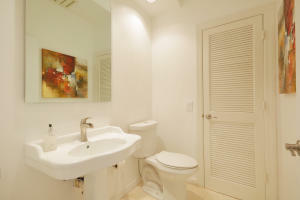 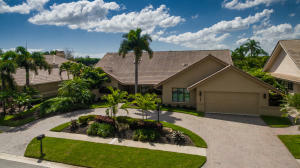 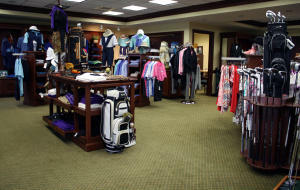 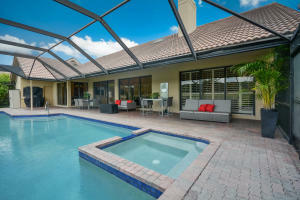 Live the lifestyle of Boca Grove!